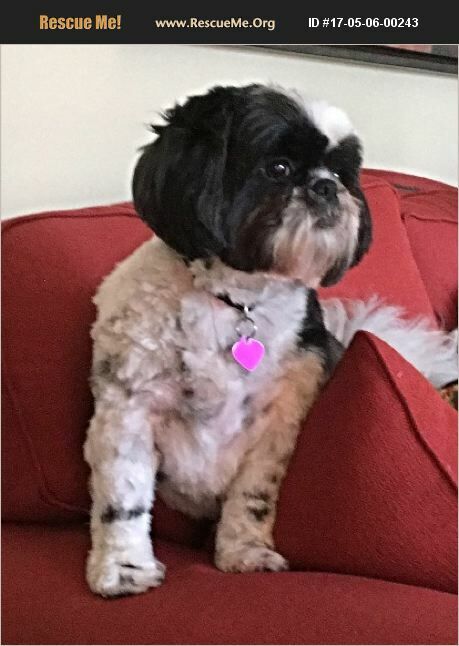 Virginia Shih Tzu Rescue View other Shih Tzus for adoption. Sadie is 7 , house broken, and well trained. She behaves 98% of the time. Every once in awhile she will bite. Can be aggressive when food is involved. Works better with fewer people. We love her but because we have groups of people at our house weekly, we need to give her away. Would work better in a quiet home. She is used to walks morning and evening. Allergic to beef, chicken, pork, etc. She eats a salmon dry food which we will provide with adoption. Easy dog to take care of. We will miss her.